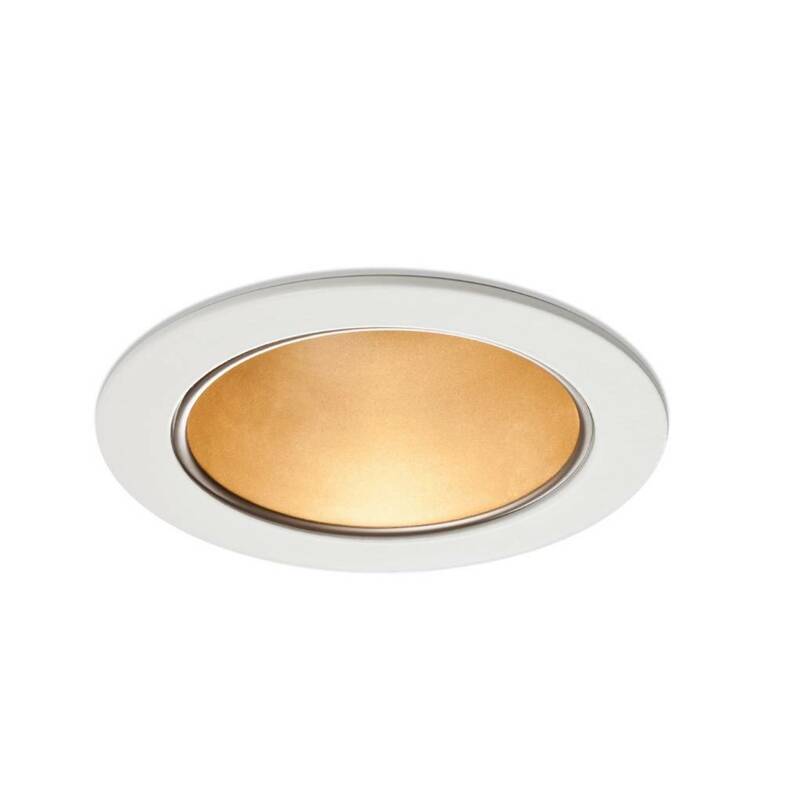 Deep Aurora provides an excellent cutoff where occupants require flare-free downlighting. The smaller lumen packages are highly effective in low mounting heights, while the larger packages supply efficient illumination from high ceilings. The Xicato module produces a light consistency within 2 SDCM (MacAdam Ellipse).